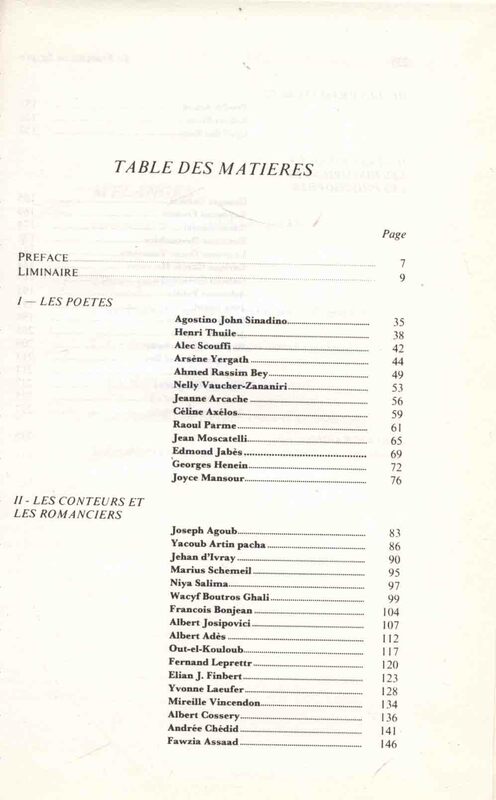 Published/Created:	Beyrouth : Maison Naaman pour la Culture, 1981. Subject: Egyptian literature, Modern (French). 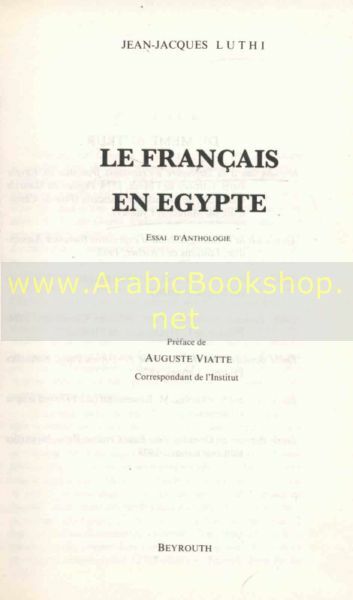 Subject: Egyptian literature, Modern (French) -- Bio-bibliography .